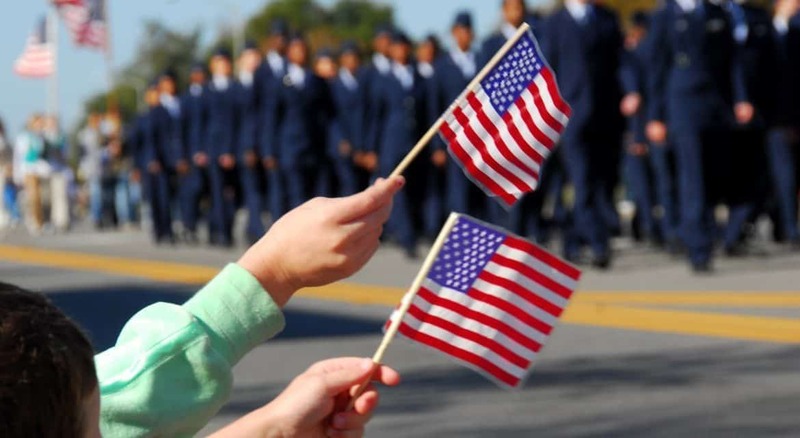 Clermont County’s Veterans Day Parade will be held Friday, Nov. 11, in the Village of Batavia. Lineup begins at 6 p.m. at the U.S. Post Office, 575 West Main St., Batavia, and the parade starts at 7 p.m. The event will feature bands from several local high schools. More information on the parade and other veterans events can be found here.